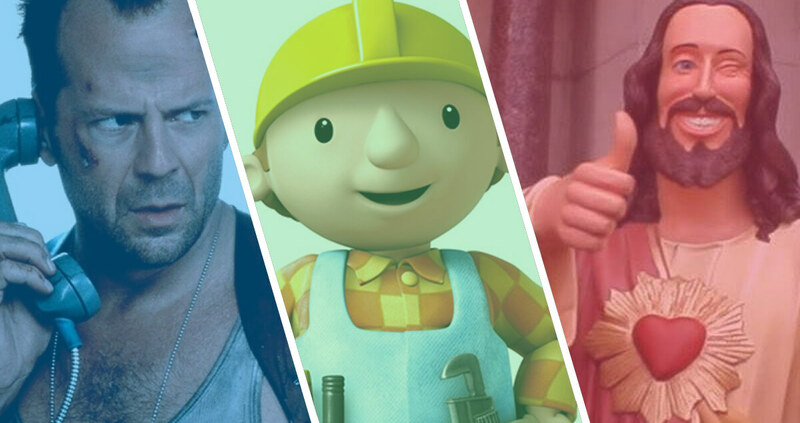 What do Bruce Willis, Bob the Builder and Jesus Have in Common? When you’ve been offering clients access to financial services for as long as Drewberry has, you’ve pretty much seen it all when it comes to weird and wonderful pseudonyms people use to make enquiries. From the famously jobless (Kate Middleton) enquiring about Unemployment Insurance to the dearly departed (Barry White, Steve Jobs, Bob Hoskins) looking for Life Insurance, we’ve had all sorts entered as people look for online insurance quotes. Income Protection is our bread and butter and makes up the bulk of our enquiries. It’s a policy which kicks in to pay a proportion of your wages if you’re unable to do your job due to any accident or sickness 🤕. 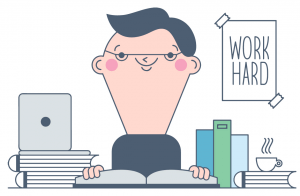 Quite a few fictional – and some not so fictional – characters have pulled quotes from our website over the past year alone. 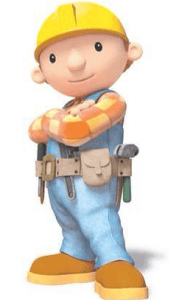 Bob the Builder will be pleased to find that yes he can get Accident & Sickness Cover and may want to know that there are specialist Income Protection policies for the self-employed (if only he’d provided a valid number). Manual workers such as Bob would typically be better placed with certain providers which are more geared up to providing Income Protection for tradesmen. Just ask Ben, a self-employed builder from Harrogate, who we helped get cover last year. Other famous faces passing through our doors looking for Accident & Sickness Insurance include Bruce Willis. Most insurers would probably have trouble covering Die Hard-era Bruce – throwing yourself out of helicopters tends to be a no-no when it comes to insurance. This said, they’d be more than happy to insure Bruce from The Sixth Sense (aside from the minor inconvenience of him being already [spoiler alert] deceased). We’ve insured our very own psychologist recently: Jo Clark from York. Unfortunately, all Income Protection insurers have age limits. While cover can typically be offered up to the age of 70, 94-year-old comic book artist Stan Lee is probably out of luck. Meanwhile, boxer Amir Khan and singer Tom Jones would likely be straight declines for Income Protection – professional athletes, models and singers etc. 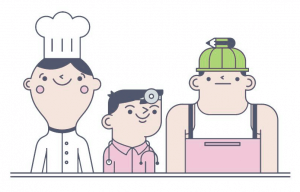 wanting to insure themselves or various body parts typically do so through specialists such as Lloyd’s of London. 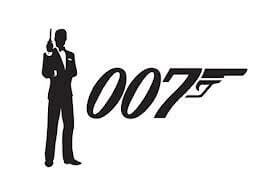 007 himself, James Bond, is fairly certain to get a flat no if he went ahead with his application for Life Insurance. Meanwhile, speaking of gun-toting hazards, Daffy Duck probably looks down the barrel of far too many loaded shotguns to be considered for Accident & Sickness Cover. And as we’re on the topic of risky occupations, Jon Snow’s application for Life Insurance came a tad too late. By June 2017, he’d already been [more spoilers!] murdered by the Night’s Watch. On a lighter note, both Mickey and Minnie Mouse are frequent flyers here at Drewberry when it comes to applying for Income Protection. However, Income Protection for couples works differently to Life Insurance, where it’s perfectly possible to cover two people on one policy. For Accident and Sickness Insurance, couples who both want cover would have to make separate applications. 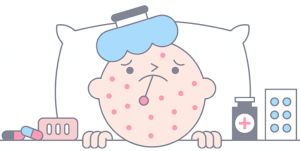 This is because it’s based very much on an individual’s circumstances, taking into account everything from their current state of health to their income and smoker status. And although you can indeed get Income Protection for part-time workers, you have to be working more than 16 hours per week. That means Santa Claus’s enquiry is pushing it – no insurer will touch someone who only works once a year. You may have heard about Acts of God clauses in insurance contracts, but that hasn’t prevented the son of God applying for a whole range of products from us. Jesus has applied for both Income Protection and Life Insurance via Drewberry. He’s also enquired about covering key employees within his business (perhaps his apostles) against the risk of critical illness or death with Keyman Insurance. As for poor ‘Nobby Knees’, we’re sorry to hear about what sounds like some kind of painful arthritic joint condition. Unfortunately, if she has a pre-existing knee problem, it’s unlikely she’ll find Accident and Sickness Insurance to cover her knees if they keep her off work in the future. This said, it’s still perfectly possible to get Income Protection with pre-existing conditions, including dodgy knees. It’s just that those pre-existing conditions will likely be excluded from cover, either indefinitely or until a certain period has passed without you suffering symptoms. 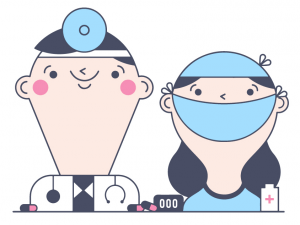 Some insurers, however, will be more favourable than others for certain conditions. That’s why it pays to speak to an insurance expert like the ones to be found on the Drewberry team. We have access to the entire UK market and know the products and providers inside and out. No matter what name you put into Drewberry’s range of quote engines, online tools and calculators, you’ll still get a quote or calculation from us. However, that’s only ever really half the battle. From a Pension or ISA to Income Protection and Life Insurance, we believe these financial services are best sold alongside holistic financial advice that looks at your entire circumstances to make sure you’re getting the right product for you. The world of financial services can be complicated – Drewberry is here to make the process simple with totally free, impartial advice. Your circumstances are unique as some of the characters entered into our quote engines so, whatever you’re looking into, isn’t your enquiry worth your real name? Young people are more stressed and more worried about money than any other working age group, but it's more than just stress they have to worry about. E-cigarettes and vapes have often been promoted as a safer alternative to tobacco, but are they really as harmless as some people think? What do Bruce Willis, Bob the Builder and Jesus Have in Common? They're all weird and wonderful pseudonyms plugged into Drewberry's quote engines over the years. Here we celebrate them all.